St. Anthony North Health Campus - Sigler Communications, Inc.
Centura Health planned to open the $177 million St. Anthony North Health Campus in Westminster in 2014. The 350,000 square foot facility was concepted, design and built with an emphasis on wellness, prevention and advanced medical care for residents of north metro Denver. The marketing and communications charge and challenge was to position SANHC as the local health provider of choice in the north Denver suburbs for health and wellness with a focus on body, mind, and spirit. 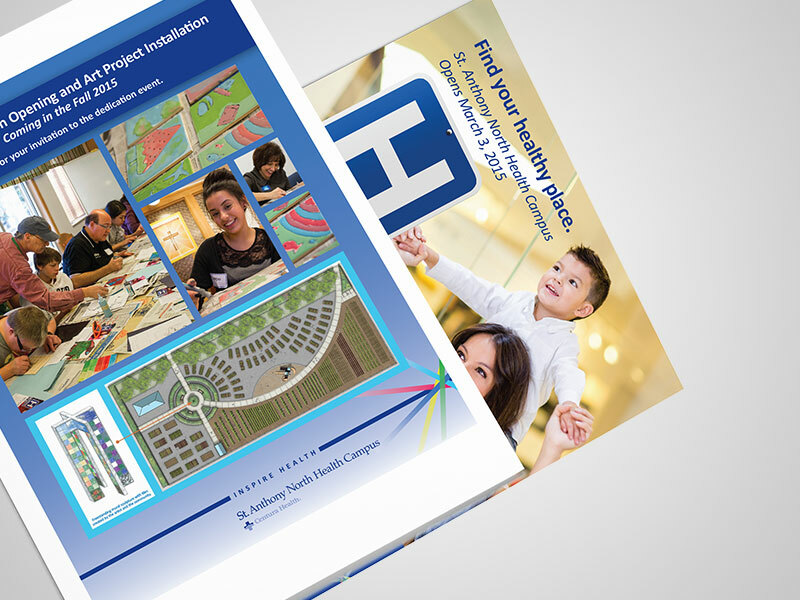 Sigler Communications was retained to provide strategic communications counsel, branding, planning and implementation support for the opening of the new health campus in March 2015. We embarked by reviewing existing public opinion research and developing a comprehensive integrated marketing and public relations plan. 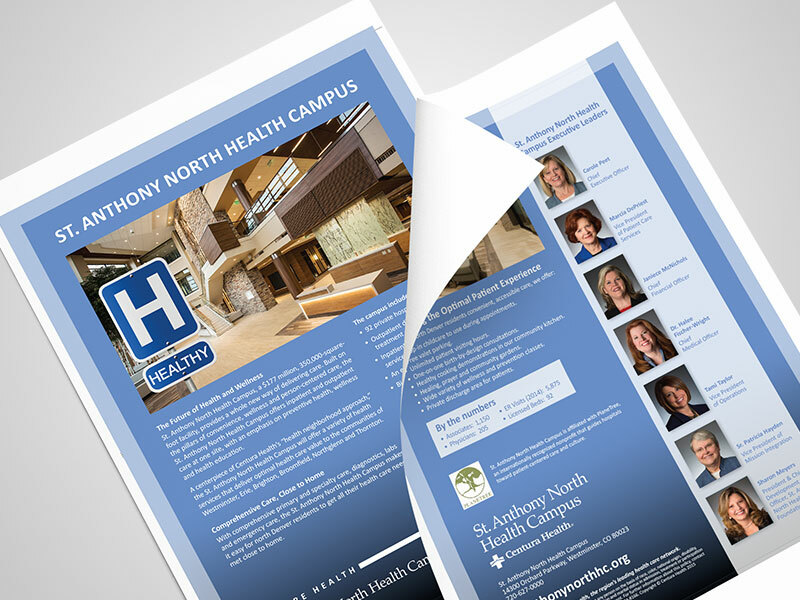 One of the key strategies employed was to educate community partners and key information gatekeepers in the new approach for the health campus and its services in order to create positive word-of-mouth buzz for the new facility. The client established specific measureable objectives to achieve within a six-month time period. To achieve these goals, we created a name/slogan for the opening marketing and communications program called “Making Healthy Happen.” The symbol for the campaign was the recognizable letter H for hospital with the word “healthy” underneath. 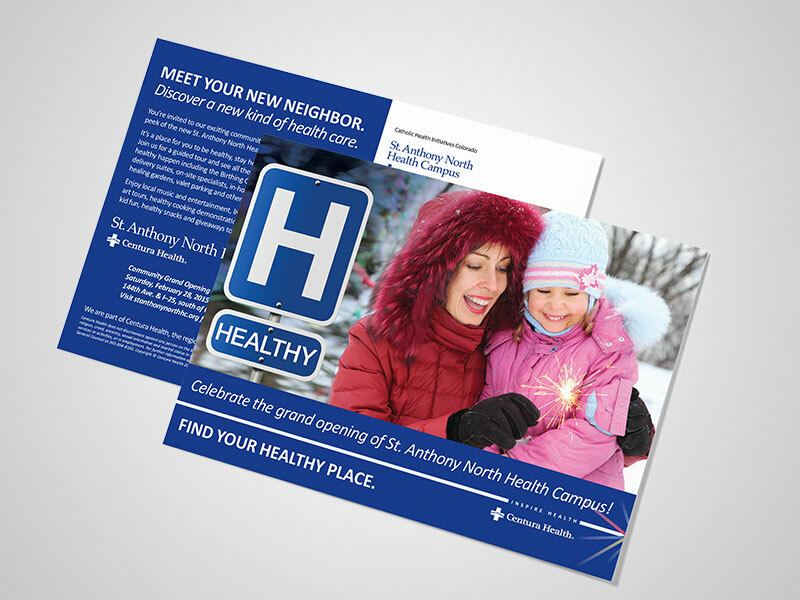 This helped visually communicate that St. Anthony North Health Campus was not an ordinary hospital, and people could and should expect a different focus from the health campus. 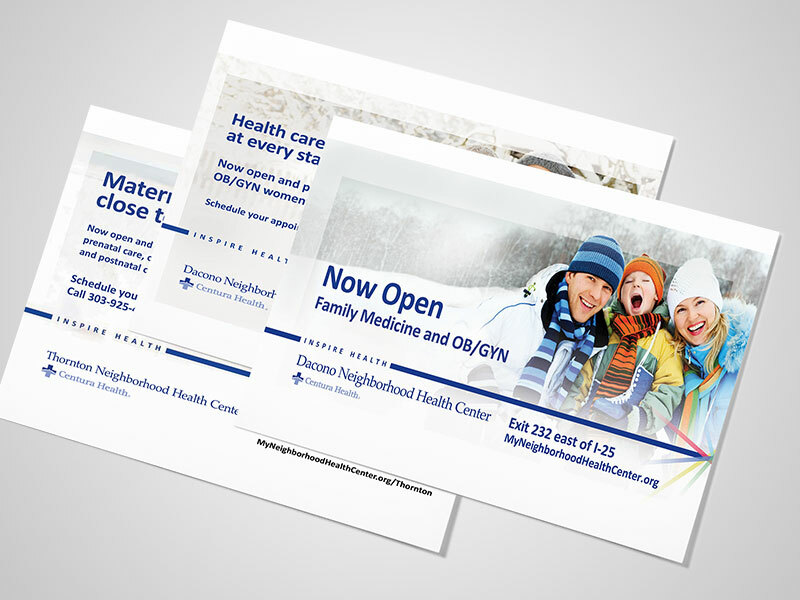 To build support and buy-in to the health campus, we started a very comprehensive communications and outreach program that included media relations, social media, traditional media, community relations and outreach. We partnered with key community groups to help communicate the valuable role the health campus would play in serving the health needs of the surrounding communities. We helped create a variety of communications tools to communicate with various audiences including: press release, fact sheets, eNewsletters, a Facebook page, Twitter account and Instagram, community tours, a community art project, poster, postcard mailers, newspaper ads, online ads to direct traffic to the website, outdoor billboards and radio advertising.